The cafe range is suitable for casual meeting areas; create a dynamic space by incorporating these stylish chairs into your workspace. Provide employees or customers with seating that can be easily arranged allowing the space to flow and promote discussion. The cafe collection is also great for optimising space as these chairs can be simply stacked away for efficient storage. The cafe selection includes stylish modern chairs and stackable modern chairs. The cafe range is suitable for cafes, meeting areas and breakout rooms. When you have a lot of people moving in and out of your office, you need to make sure that you have the right seating options for every room in the building. Café chairs are a great solution for various rooms in the office, including break rooms and visitor areas. These chairs are affordable, easy to clean, and their lightweight design makes it simple to move them around as needed. The top priority in most break room areas is to make sure the chairs are very sturdy and durable, because the break room is one of the most trafficked rooms in the building. People are constantly moving in and out of the break room, and moving the chairs around as they sit down to relax during their break time. Because these chairs are often around food and drinks, you need to be sure that the chairs are easy to clean in case something is spilled. It’s unavoidable that a mess will be made in the break room at one point or another, and certain café chairs are easy to wipe up. For this reason, you should stick with a hard material instead of canvas or upholstery. Sometimes, the break room is used as a gathering area for team meetings or informal brainstorming sessions. So, you need to make sure that the chairs are comfortable enough to be used throughout the day, instead of driving people out of the break room because the chairs are so uncomfortable. When you are choosing café chairs for your office, you might think about the option to stack the chairs for storage. Sometimes, it makes sense to move the tables out of the way and line up the chairs to accommodate larger groups. In these situations, you need chairs that are easy to move into rows, which can be setup to seat a big group of people. But, you don’t want to have chairs that will take up a lot of space in the storage area, which is why stacking is an important feature to consider. Café chairs are sleek and they look great in your office, especially when you choose a white or black color to create a modern look. Your employees will be comfortable and at ease in these chairs, and they will enjoy their time in the workplace. 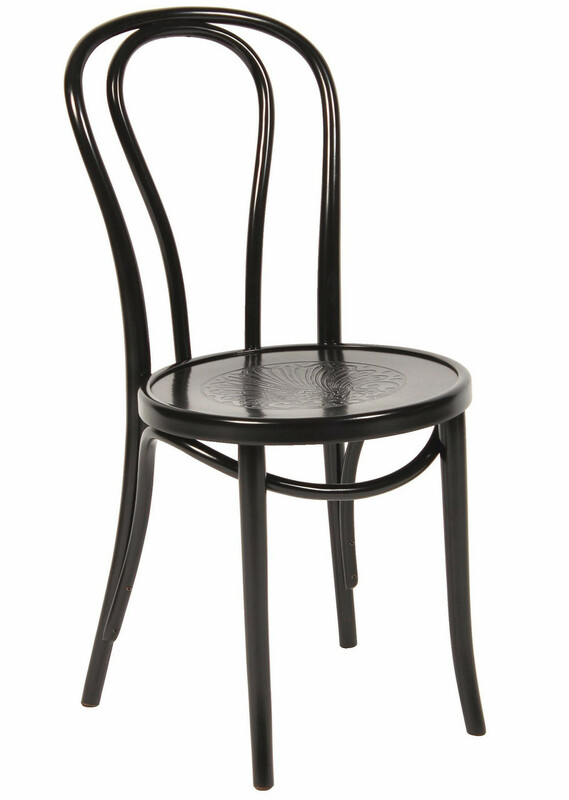 Contact us today to learn more about the café chairs that are available through our website.